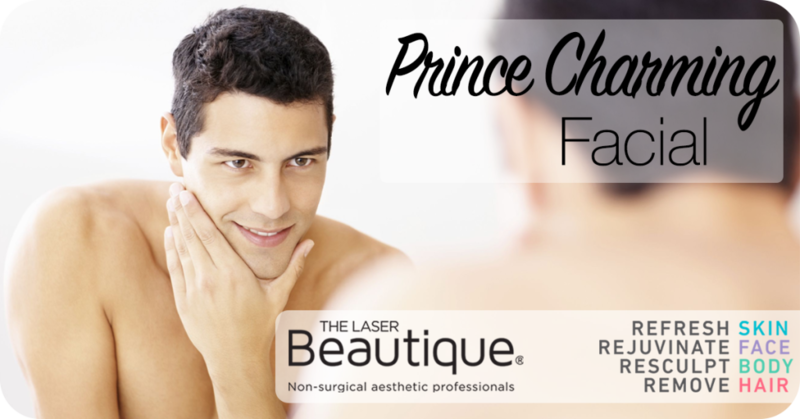 At Laser Beautique we offer the most advanced products and services recommended. RegimA and Nimue cosmeceutical skin care ranges are highly recommended and prescribed by medical practitioners. A comprehensive treatment program combining microneedling, NIR Cinderella Facials and Peels over a course of 6 months, to reduce the signs of ageing and target sun damaged skin, lines and wrinkles, uneven texture and superﬁcial acne scarring. This script will stimulate collagen remodelling, improve restoration of volume and plumpness as well as treat large pores. RégimA is a cosmeceutical focusing not only on aesthetics but on skin health with the aim of skin treatment, restoration, rejuvenation and anti-aging. RégimA treatments are suitable for men and women. Our aesthetician will personalise the treatment according to your needs as well as recommend any optional extras you will benefit from. Luxurious and decadently purifying. Results are in clarity, smoothness and inflammation control. A treatment that purifies the skin and provides effective results incorporating cleansing, steam, extractions and treatment mask. Indicated for all skin classifications especially problematic skins. This treatment is an ideal introduction to Nimue skincare, and will leave skin refreshed. An active, yet gentle and safe treatment with 15% Bio-Active complex, that facilitates dermal rejuvenation. This treatment delivers superior results, reducing pore size and achieving more refined texture. Elasticity, radiance and vitality is improved. A booster treatment with 15% Bio-Active Complex and a Nimue TDS to suit the needs of the client’s skin condition. Ideal for an intensive boost in skincare results. The Nimue Booster Treatment is recommended as a once-off treatment or as a monthly maintenance treatment option after completing an Active Rejuvenation course. This treatment is suitable for environmentally damaged and hyperpigmented skin classifications, providing instant results.